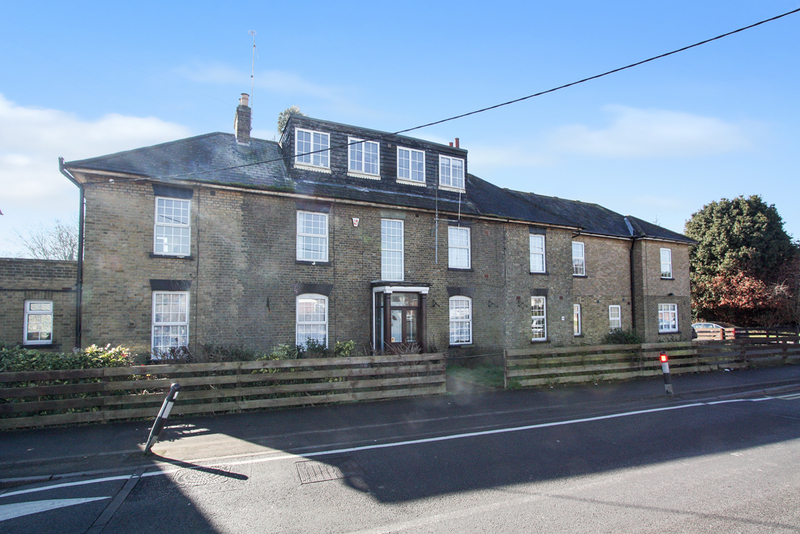 A substantial detached property which has, until recently, operated as a residential care home and situated in the popular Village of Hoo St Werburgh which provides good access to the A2/M2 to the south. There is extensive accommodation over three floors has been GRANTED PERMISSION for current change of use from former care home for the elderly with disabilities to a children's day nursery. There is also potential for conversion of the building to provide a number of self-contained flats, but to all necessary Planning Consents being obtainable.